How do I access the new color picker? 1. When in the 'Create a new event' screen, tap on 'Default color' with the color palette icon. 2. Select the desired color for your event. Color will be applied immediately. 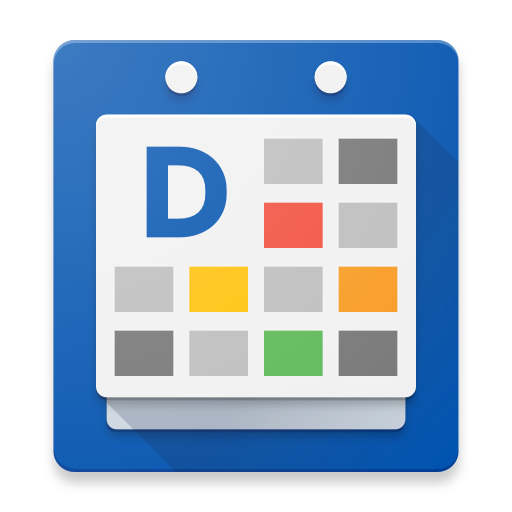 How do I share my calendar with someone else (Google Calendar or Outlook.com)?